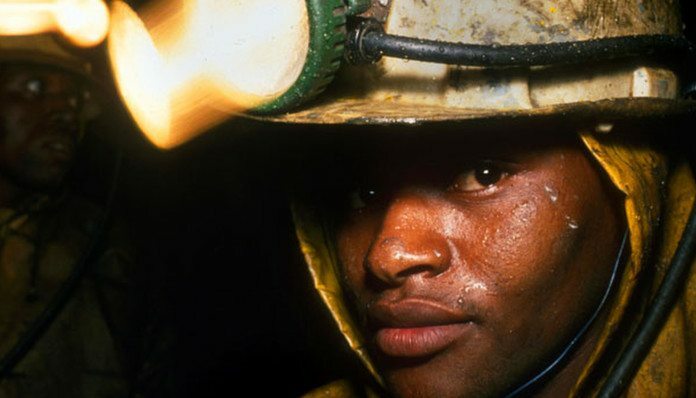 MINERS killed in South Africa during 2016 fell to a record low of 73 from the previous record of 77 in 2015, said Reuters citing a report issued by the country’s mines minister, Mosebenzi Zwane. It was the ninth consecutive year that fatalities fell as the industry and was achieved following a “government crackdown”, the news agency said. “If you can’t mine safely, don’t mine at all,” Zwane said. “We welcome the progress … but families are still losing their loved ones,” he added. Zwane said 30 miners were killed in the gold sector in 2016, 27 in platinum, four in coal and 12 in others such as copper, diamonds and iron ore. There was also a decrease in injuries to 2,662 in 2016 from 3,138 in 2015. The Chamber of Mines said in a statement that it was of “particularly great concern that during 2016 there was an increase in fall-of-ground related fatalities, an area where the industry has made such great strides in recent years”. “While fewer people lost their lives during 2016, we are disappointed that there have been any deaths at all,” said Mike Teke, president of the Chamber of Mines.